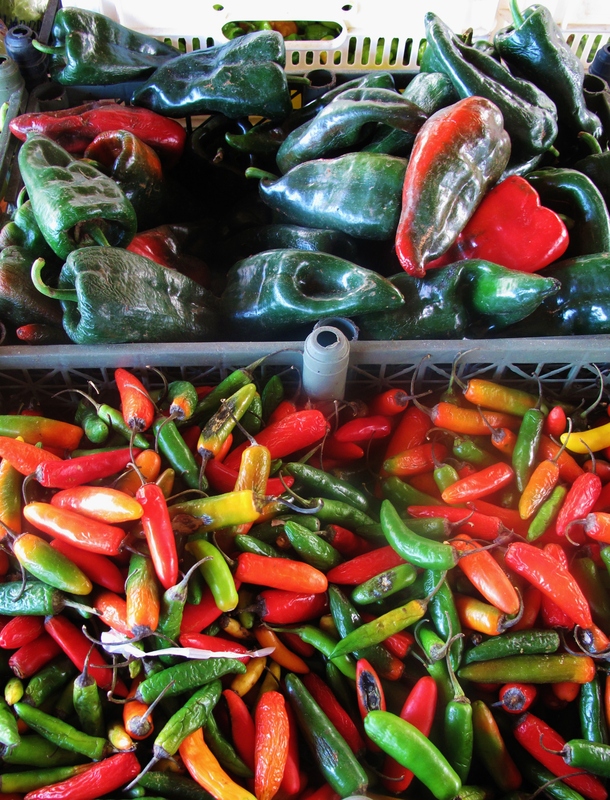 This entry was posted in Meat and Poultry and tagged chicken, chilli, peppers. Bookmark the permalink. 4 Responses to Viva Mexico! 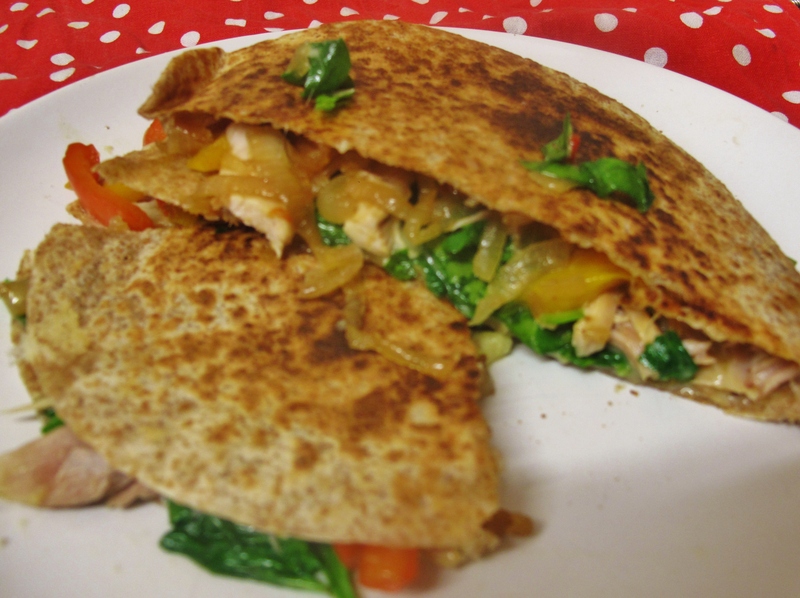 Frying pan Fajitas look delicious, brilliant idea, Jamie O take that! 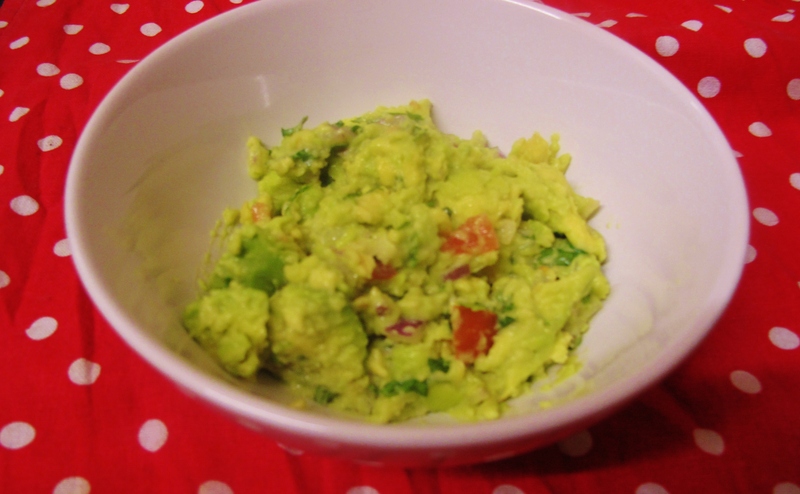 Great ideas for sunnyMexican food to chase away the imminent clock change blues! Fajitas are indeed originally from Texas,and now popular ‘Tex-Mex’ food as you point out Nigel! 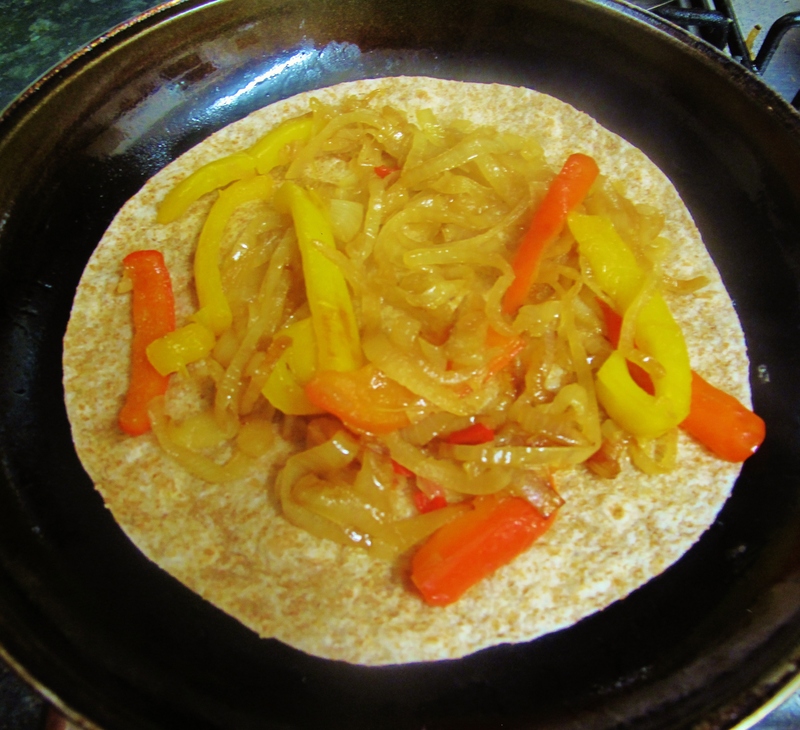 However, this recipe uses flour Tortillas, which originate from Mexico and are commonly used when making fajitas. 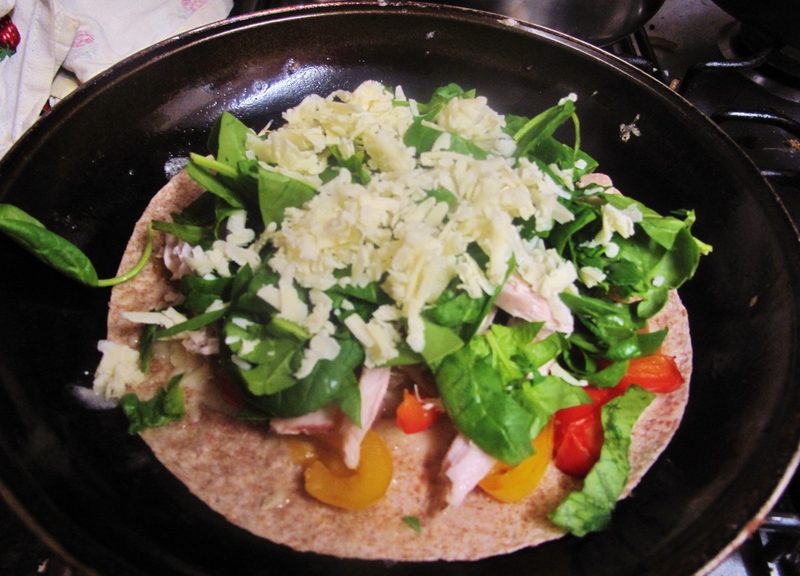 My English-version of a Tex-Mex-version of Mexican…!